In an interview with The Associated Press published Wednesday, Perlman said he is still upset at Trump, the presumed Republican presidential nominee, for mocking a disabled reporter last fall. Perlman, a longtime advocate for people with disabilities, was referring to a November incident in which Trump flailed his arms to mock a New York Times reporter who has a congenital condition that restricts joint movement. Trump has denied he was mocking the disability. The 70-year-old musician himself has a disability; he was diagnosed with polio at 4 and gets around with a motorized cart. 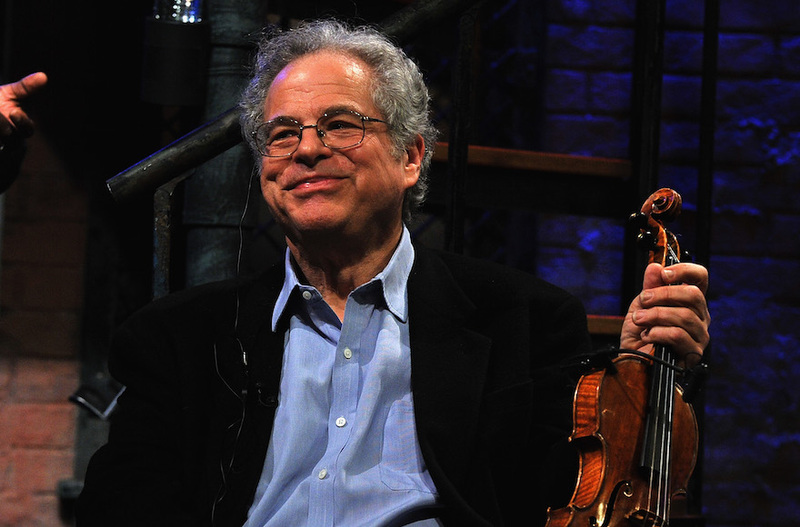 One of the best-known violinists in the world, Perlman is the third winner of the Genesis Prize. Former New York Mayor Michael Bloomberg won in 2014; actor Michael Douglas was recognized in 2015. Israeli Prime Minister Benjamin Netanyahu will present the award to Perlman at a Jerusalem ceremony hosted by actress Helen Mirren. Perlman told the AP he will donate the prize money to his two top causes: music and programs for people with disabilities. He said he would also promote the idea that “every person with a disability is an individual,” with their own sets of needs. He said society must do more to enable people with disabilities to use their strengths and realize their potential. In November, Perlman received the Presidential Medal of Freedom from President Barack Obama. He has won 16 Grammys. The reference to Trump was not the first political statement for Perlman. Last month he canceled a performance in North Carolina to protest the state’s new law limiting anti-discrimination policies for LGBT people. Perlman told the AP he wants to be recognized as a great violinist, not as a musician with a disability.